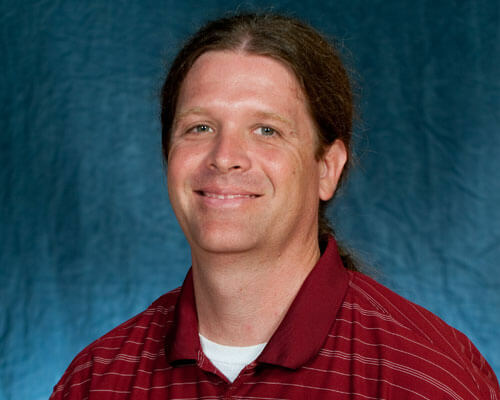 Home » Academics » Schools » School of Science, Engineering and Technology » Faculty » Jason Shaw, Ph.D.
Jason Shaw, Ph.D., joined the St. Mary’s University Mathematics faculty in 2010. His research interests focus on algebra with an emphasis in group theory — specifically, classifying the clones of finite groups. J. Shaw. Commutator relations and the clones of finite groups. Algebra Universalis, accepted (to appear). K. A. Kearnes, J. Shaw, A. Szendrei. Clones of 2-step nilpotent groups. Algebra Universalis 59 (2008), no. 3.4, 491–512.